Call 480-239-5468 to schedule your showing today! Talk to me directly, no answering service. 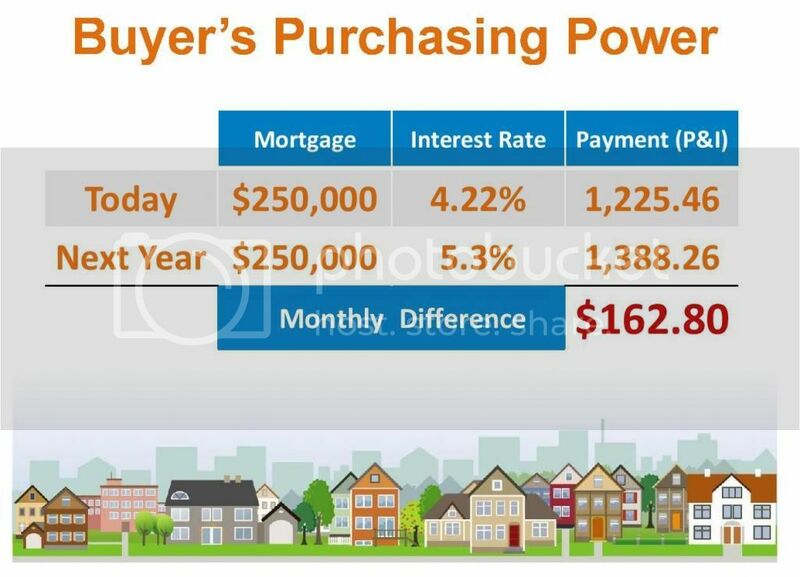 Market Insider Get more details on the Phoenix Housing Market NOW! The quality of a school can have a big impact on your Chandler homes value. 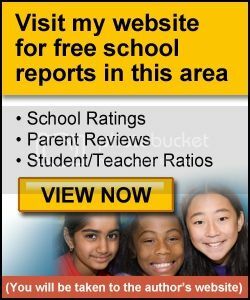 On the Market Insider you will find reports and detailed information on school rankings, test scores by grade level, studen teacher ration and much more.